Insplorion and ABB are both aiming to accelerating the transition fossil free energy systems and have a mutual interest in making battery energy storage systems more efficient. Insplorion will within SynerLeap get access to the ABB expertise within energy storage. 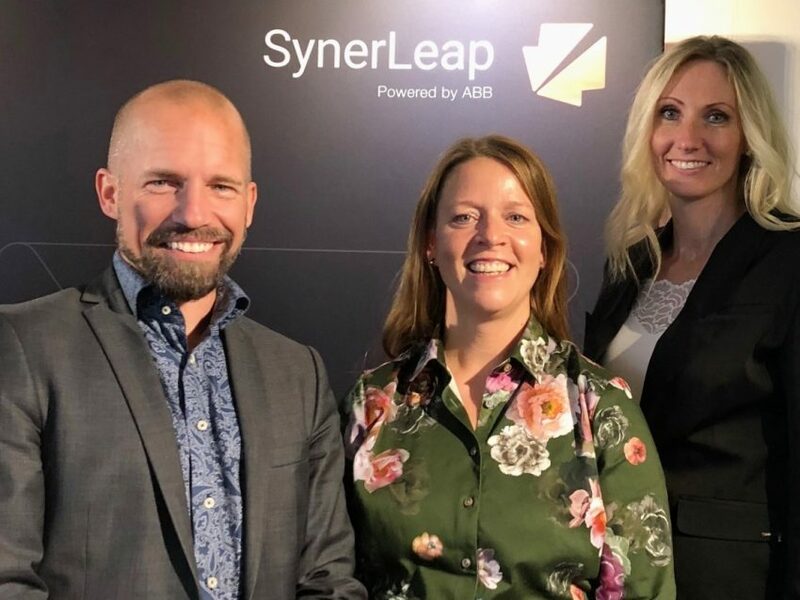 Patrik Dahlqvist, Insplorion, with Åsa Grönqvist and Camilla Kullborg, SynerLeap. Their disrupting sensor platform has currently three main branches, Battery sensors, Air Quality sensors and Research Instruments. Because of the sensors’ high sensitivity, robust character and possibility for miniaturization is well suited for rough environments on the field or in corrosive environments like inside a battery. “We foresee a great collaboration within the SynerLeap Growth hub that will facilitate the commercialization of our battery sensor into energy storage systems. Having access to the ABB expertise and battery lab will certainly accelerate our development. 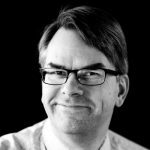 More opportunities in other sensor areas will certainly also arise within the ABB Group and the SynerLeap companies when interacting in this environment”, says Patrik Dahlqvist, CEO at Insplorion. Insplorion’s battery sensor aims to fundamentally improve the operations of batteries in energy storage systems and electric vehicles by providing data from the chemistry in the battery cell, resulting in up to 50 % more energy capacity, faster charging, reduced costs, and prolonged lifetime. “We are delighted to welcome Insplorion to SynerLeap and see great potential in their integrated battery sensor for energy storage solutions. The sensor can measure the state of charge and health in each individual cell and will enable better optimization and utilization of batteries. 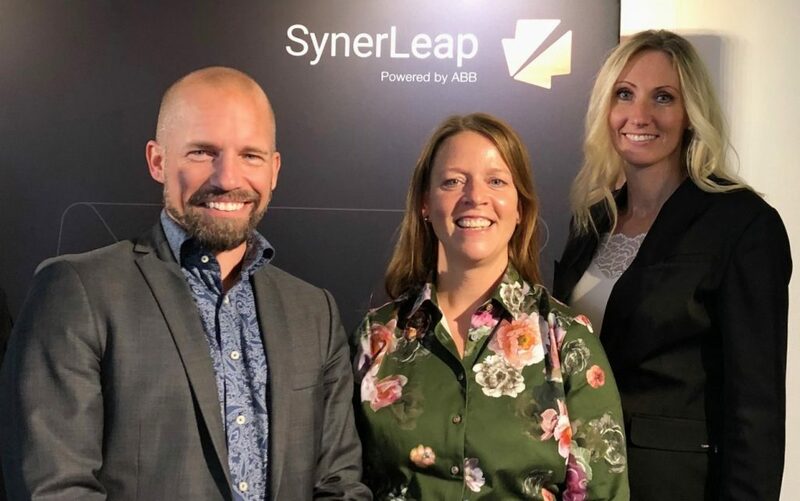 We are looking forward to collaborate with Insplorion on this exciting journey”, says Magnus Backman, Head of Energy and Power at SynerLeap. Read more about Insplorion and their SynerLeap membership here!